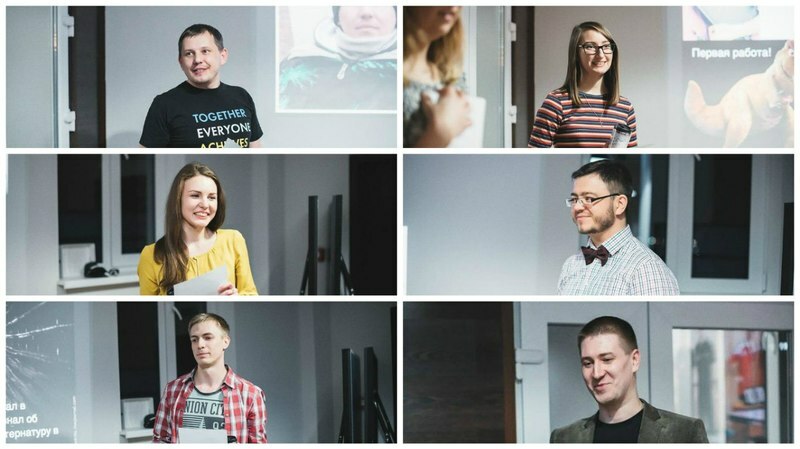 A month ago several developers completed iOS internships here at Yalantis. 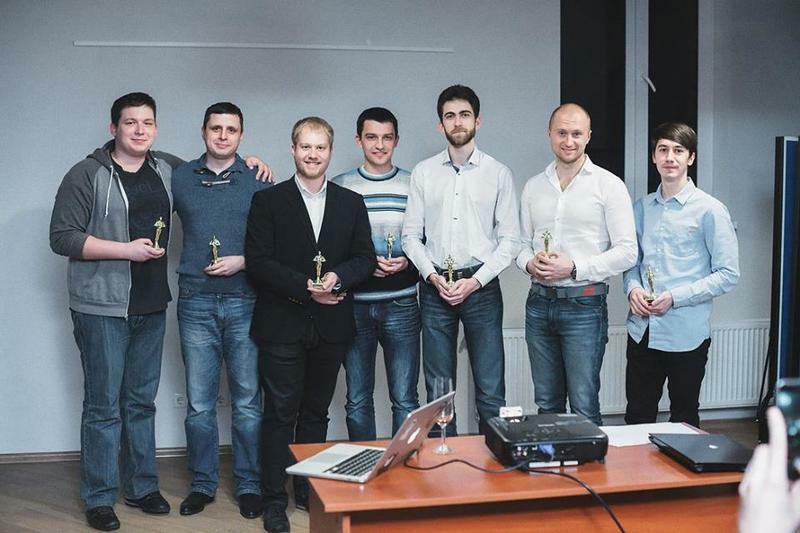 Six interns became six junior iOS developers within six months. We were with them every step of the way and now we want to tell you about this exciting journey! This wasn’t the first internship program Yalantis organised. We’re passionate about mentoring and sharing our experience. We like to help talented people become great software developers. In the past we recruited interns by posting information on social media sites. To those who responded, we then sent out tasks and invited some people in for an interview. We picked the best and taught them all we know about app development. Over the last few years, however, the number of people wanting to join our internship programs has steadily grown. It was getting more and more difficult for us to select the right candidates after just a few interviews. That’s why we decided to run our latest internship program differently. We divided the internship into two parts: three months of independent online learning and three months of working in the office. For the independent learning course we designed a textbook and a detailed curriculum. We started by giving our interns tests to check their theoretical knowledge of the subject, and then these tests were followed by four technical tasks that interns had to complete within 3-week period. Within the very first week of the internship program we heard from 320 people who wanted to be our interns! We could barely believe that our internship program had become that popular that fast. Some people didn’t just send us confirmations, but also started messaging us on Facebook and Twitter — some even called! After the first technical task was completed we picked 90 of the most dedicated and hardworking candidates. Each group of interns had their own mentor. Mentors checked all their tasks, left feedback and consulted interns on various work-related topics. Each week we emailed all our interns and helped them with any problem that may have arose. After three months of independent learning we had narrowed our list down to the 12 most diligent and skillful interns. This is when we faced our first big problem: we hadn’t warned our interns in advance about how important their English knowledge would be for the internship. As it turned out, some of interns that made it to the very last stage of the program had an insufficient knowledge of English, and we had to let them go. In the end we chose 6 interns who completed all their technical tasks and knew English well enough. We offered them a three-month in-office internship and they all said yes. Finding mentors among our senior developers was easier than we initially thought. Each mentor had their own reasons to participate. Some wanted to be involved with the project because they wanted to share their experience, while others saw teaching as an opportunity to clarify some things for themselves. Each intern had their own “graduation” project that they worked on with their mentors. This gave our interns an opportunity to learn about collaboration — they worked with designers and our quality assurance team under the guidance of project managers. After they completed their graduation projects, we conducted personal interviews with each intern where we discussed their work over the past three months, their future plans, and their opportunities. We were with our interns every step of the way! Our interns tried hard to learn as much as they could and did their best at every task they were given. They also cared a lot about the success of their projects. For some of them it was a completely new direction in their professional life; others found their very first job at Yalantis. We had our issues, but we were able to cooperate and work together productively. Our mentors didn’t always have it easy: knowing how to do something and teaching others how to do it are very different things! Even though our mentors did their best, there were times when they lacked time or teaching experience. Mentors had to work with tight deadlines and be patient explaining things that they thought were self-explanatory. Yalantis tried to help as much as we could, organizing weekly meetings for interns and mentors, creating guidelines for both parties, and analyzing problems. We did our best to give our mentors opportunity to concentrate on their work with the interns. These six months were not easy — they were full of challenges, but also full of excitement. 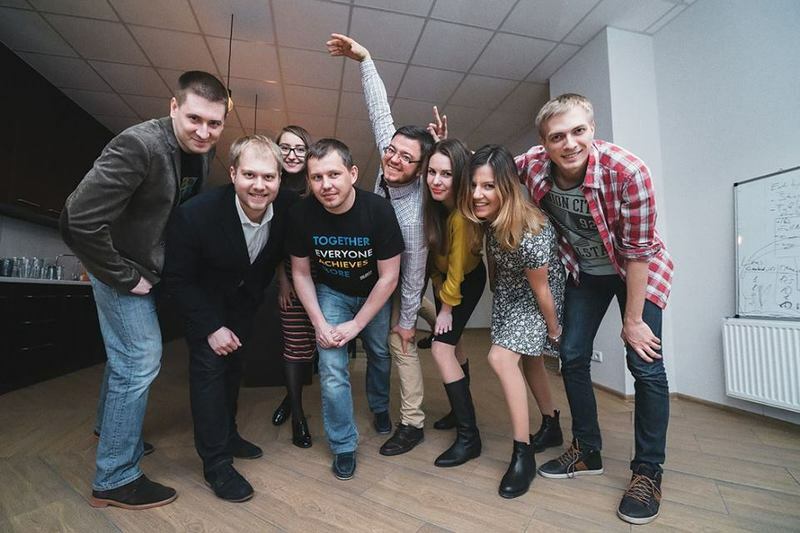 This internship gave us six new talented iOS developers and gave us invaluable insights into how an internship in an app development company should be organized. This project turned out to be so successful that we opened a registration for an Android internship. But that will be another story! This article is available in Russian here.